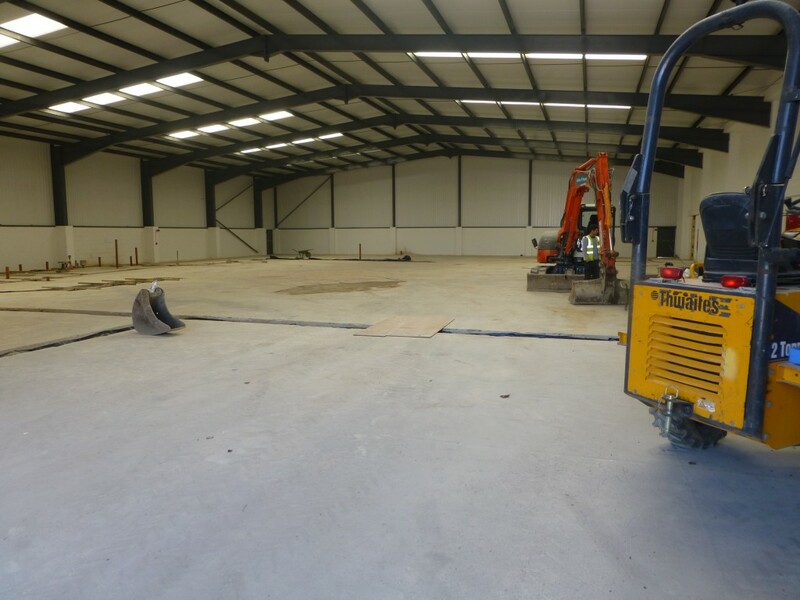 Octego Ltd specialises in warehouse refurbishment for industrial and commercial clients across Sussex and the south east. With a team of specialist professional contractors at our disposal, we ensure that every industrial refurbishment contract is completed to the highest standards and with minimal disruption to your business operations during the process. Drawing on 40 years’ specialist industry experience in providing roofing, flooring, groundworks, drainage, partitioning and many other building solutions for a variety of commercial sectors, you can count on Octego’s professional team to see you through your refurbishment project from start to finish. Whether you are looking to re-organise or update your commercial space to optimise its use, we have the expertise to ensure that the job gets done properly – to your specifications and timescales – every time, leaving you completely satisfied with our service. Warehousing solutions are crucial to any business operation, as a well-planned and organised space can improve productivity, efficiency and general work flow. We know that in order to achieve maximum return, every inch of space counts! Octego offers fit-out and refurbishment services for commercial premises including warehouses, factories and industrial buildings. Our expertise extends to the retail, food and catering industries. The service portfolio includes both construction and management solutions, as well as maintenance and specialist advice and assistance. Everything we do is designed to meet your specific business needs. While we often work on small-scale warehouse refurbishment, we also have extensive experience and expertise carrying out full-scale factory refurbishment projects. Octego Ltd can visit your premises and help you plan the best use of your storage or manufacturing space. Providing anything from mezzanine flooring to wall cladding and partitioning and much more besides, we will work with you throughout the project’s lifecycle to help create safe and effective space solutions that meet industry standards and adhere to all Health & Safety regulations. To find out more about how Octego can help with your particular warehouse refurbishment requirements, contact us today on 01444 405269.